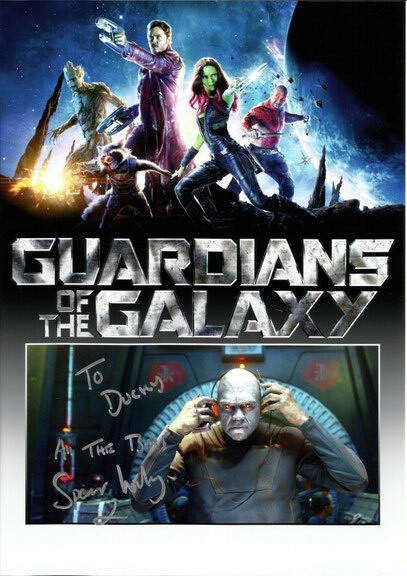 GUARDIANS OF THE GALAXY - duckys-autograph-worlds Webseite! 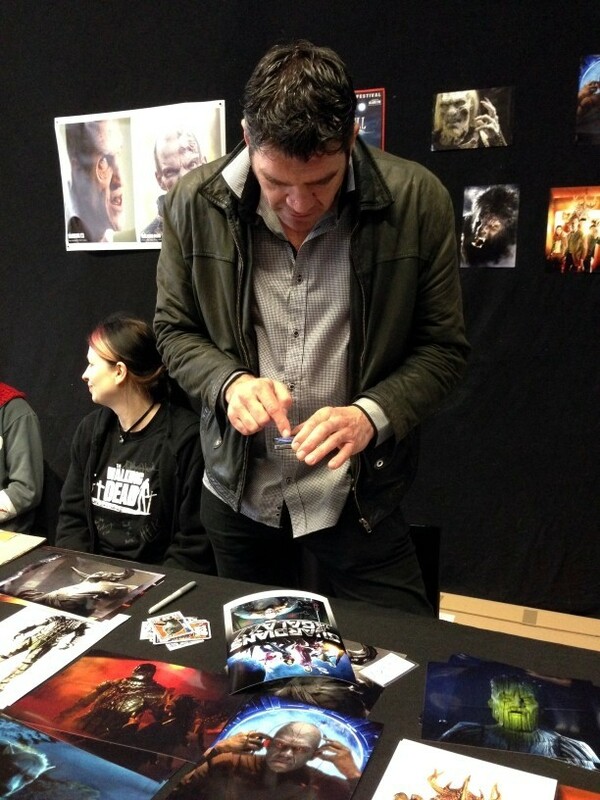 I fetched this autograph personally at the Filmbörse Oberhausen (March 15, 2015). 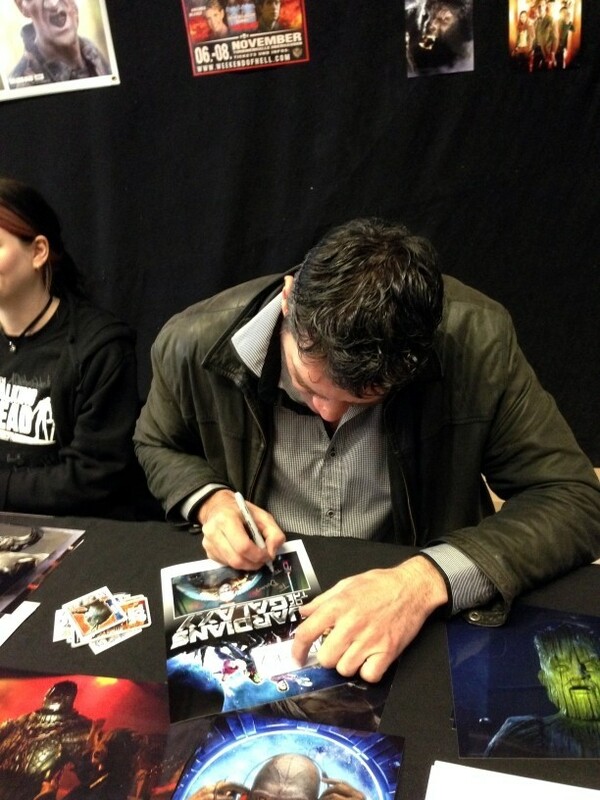 Spender Wilding liked my template a lot, he even took a photo of it.